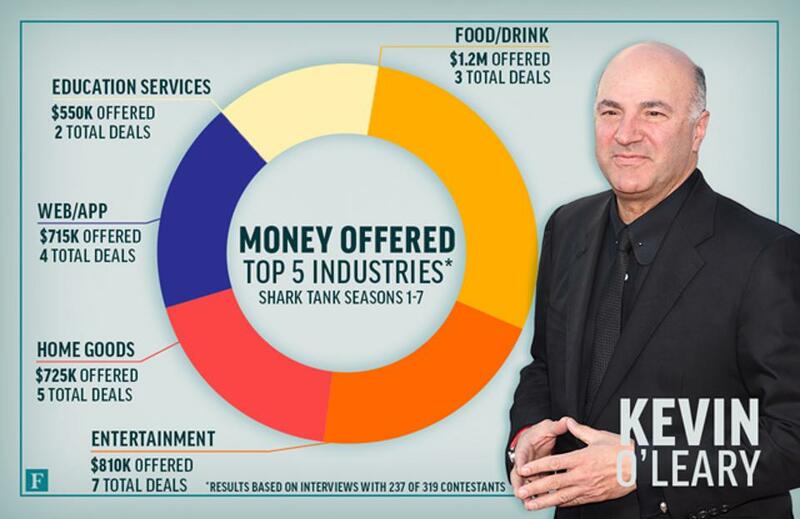 What makes Shark Tank investors sink their teeth into a deal? Sometimes, the hook is in the company’s industry. On the hit ABC show, entrepreneurs pitch celebrity investors for a chance at professional partnerships. 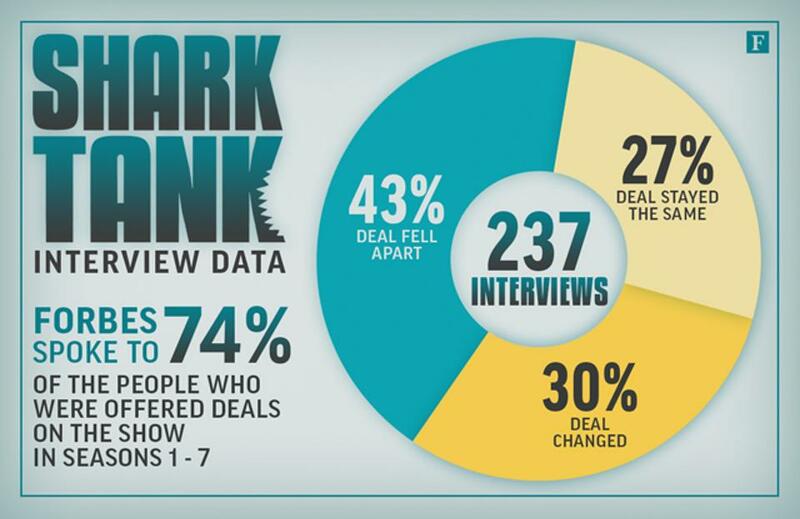 FORBES found that 319 businesses accepted deals on-air in the first seven seasons of Shark Tank. We spoke to 237 of them and learned that investors tend to form deals where their own professional interests lie. Home good companies were offered the most deals, and the most money, in the first seven seasons. 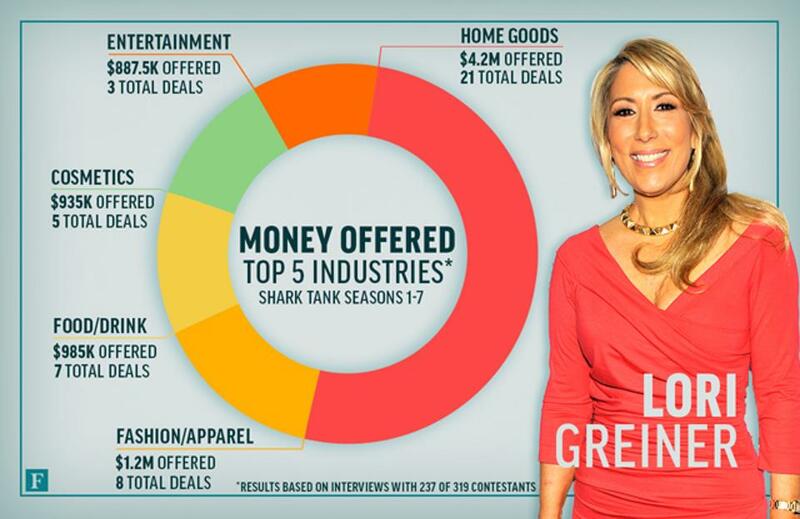 And Lori Greiner, the queen of QVC, led the frenzy of sharks. 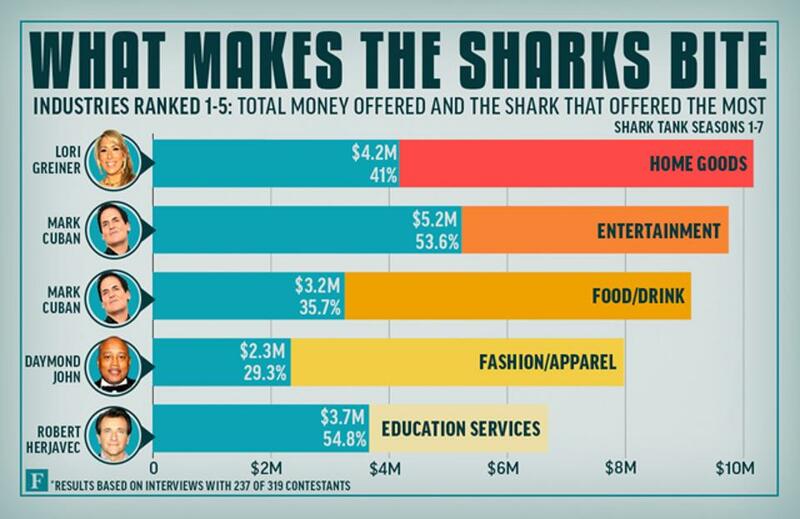 While 73% of the hand-shake agreements made on-air change or fall through after taping, these are the industries that command the sharks’ attention in group and solo deals. FORBES did not include toys/games in the total count as only three deals were struck, tying three sharks for the top investor spot. When it comes to deals by industry, the number of proposed agreements doesn’t always guarantee big bucks. 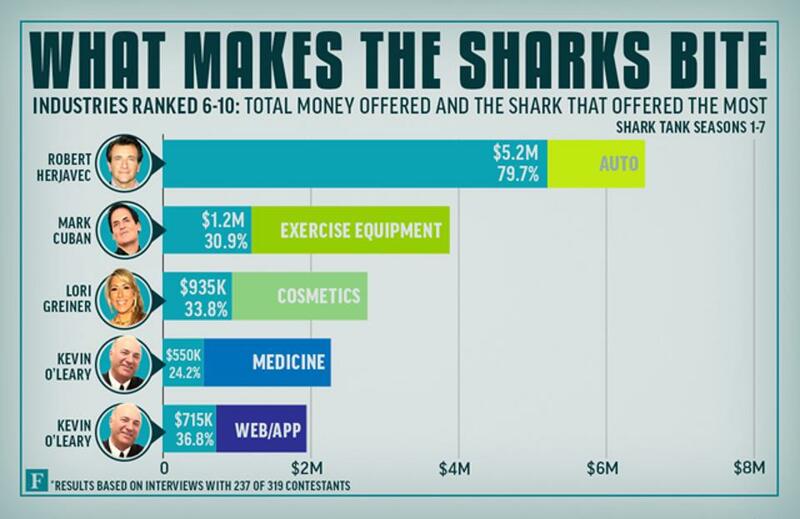 Some entrepreneurs ask for larger investments from the sharks because the cost of their products or what they need to grow their businesses is higher than most. Others are after mentors more than money. 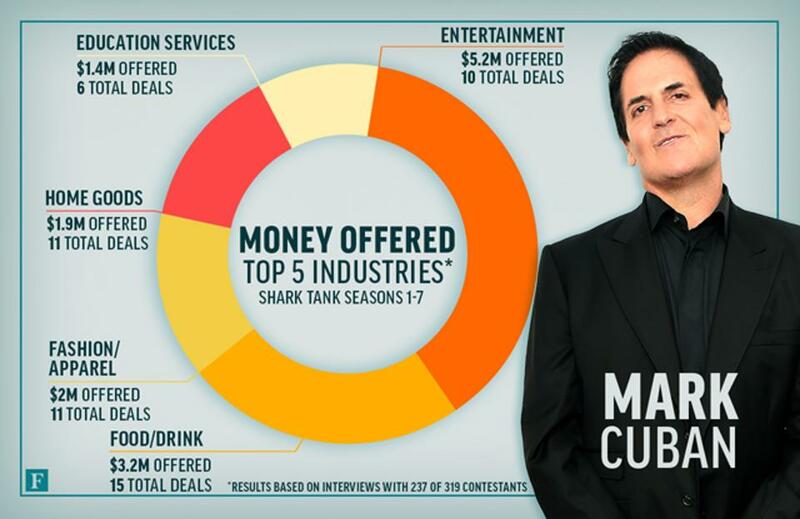 Mark Cuban, the best shark for closing the deal, is the top investor across three different industries. He offered the most money to companies in the entertainment, food/drink and exercise equipment categories. Greiner, Kevin O’Leary and Robert Herjavec followed as lead investors in two categories each. The owner of the Dallas Mavericks has a taste for entertainment. Cuban offered the most money to entrepreneurs pitching entertainment companies, and his instincts are good. He invested $2 million in Ten Thirty One Productions, a live-horror entertainment group that hosts the largest haunted hayrides in the country. It may come as no surprise that Greiner took a heavy interest in home goods companies or others that could do well on her QVC program Clever and Unique Creations. 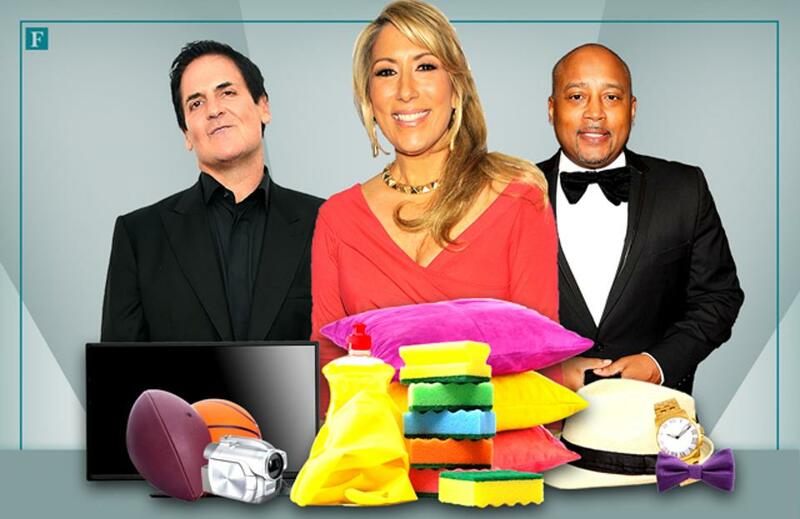 Some of the entrepreneurs that inked deals with Greiner later appeared on QVC to sell their products, including the successful company Scrub Daddy. 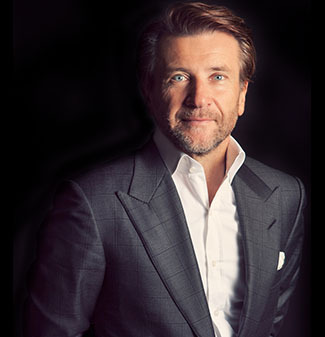 Herjavec doesn’t lead his fellow sharks in the number of deals offered, but he makes up for it in hefty hand-shake agreements. He offered over $13 million to contestants throughout the show’s first seven seasons, including two multi-million dollar deals. However, 13 of his 24 solo deals fell apart after taping. 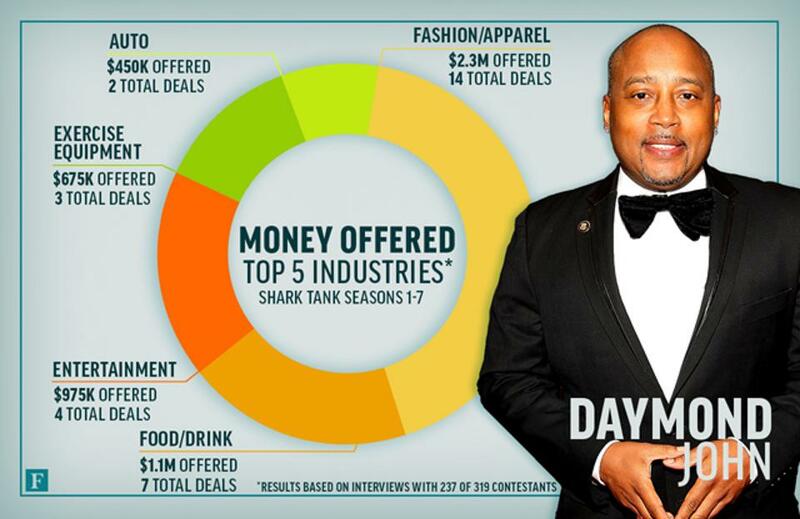 Daymond John makes fashion a priority, whether it’s running his clothing company FUBU or offering deals to apparel companies. He made 14 agreements with fashion and accessory companies, totaling more than $2.3 million. After that, he diversified into industries like exercise equipment, entertainment and food/drink. Last but not least is Mr. Wonderful. The cofounder of SoftKey and O’Leary Funds keeps his interests diversified on Shark Tank. While he doesn’t invest in many companies, he does offer substantial funds to his potential partners. But O’Leary isn’t known for closing many deals after the cameras stop rolling. 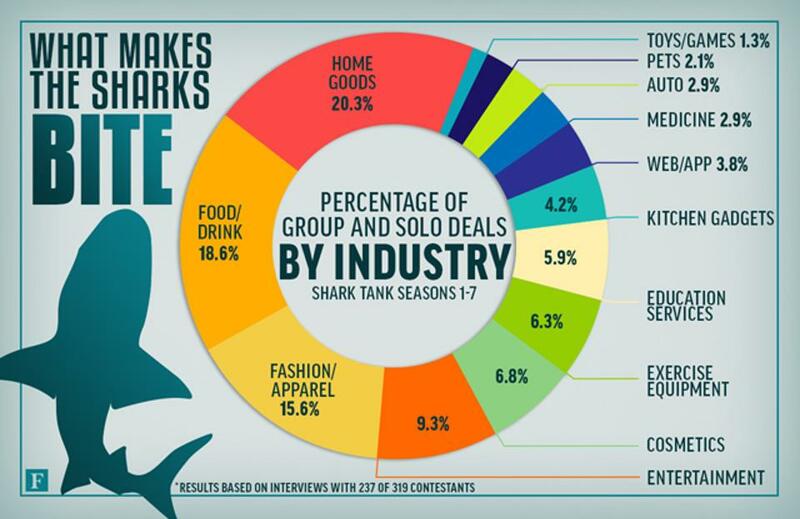 FORBES reached out to as many of the 319 companies as possible for comment on our Shark Tankinvestigation. Some people declined to comment, others did not return our interview requests. 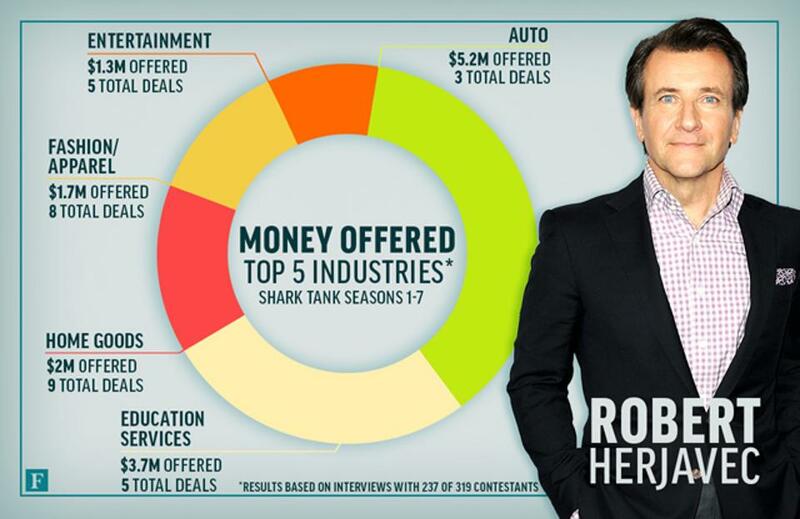 Our numbers included deals made with Robert Harrington and guest sharks who appeared in the show’s first seven seasons.